As early as 12,48 € month financing with a maximum maturity of 72 months; total amount 898,56 €; Bound annual borrowing rate 5,74 %, effect. APR 5,90 %. These figures are also the representative example in the sense of §. 6a paragraph 4 PAngV Agencies are exclusively by BNP Paribas S.A. Niederlassung Deutschland, Standort München: Schwanthalerstr. 31, 80336 München. 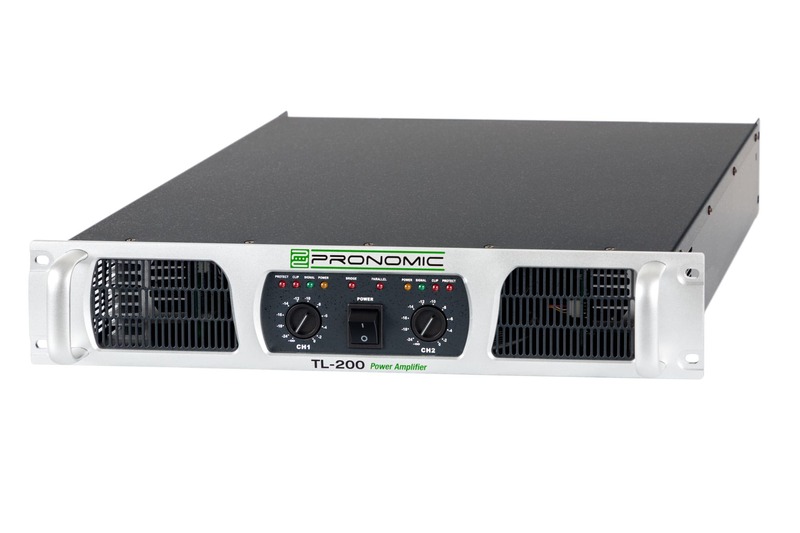 Complete PA System for the Stage and Events With 3000 Watts! 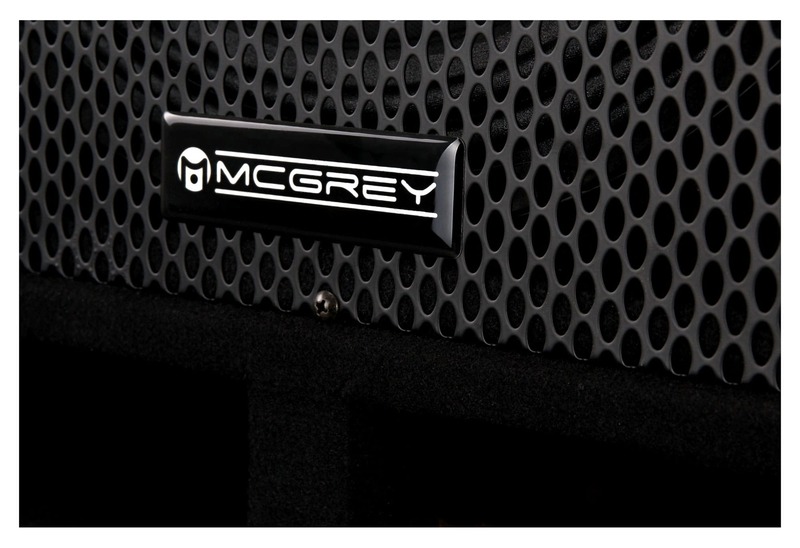 The new Powerstage series from McGrey provides versatile stage speakers combined with powerful subwoofers, a powerful amplifier and practical accessories. Balanced, full sound and easy set-up are guaranteed. 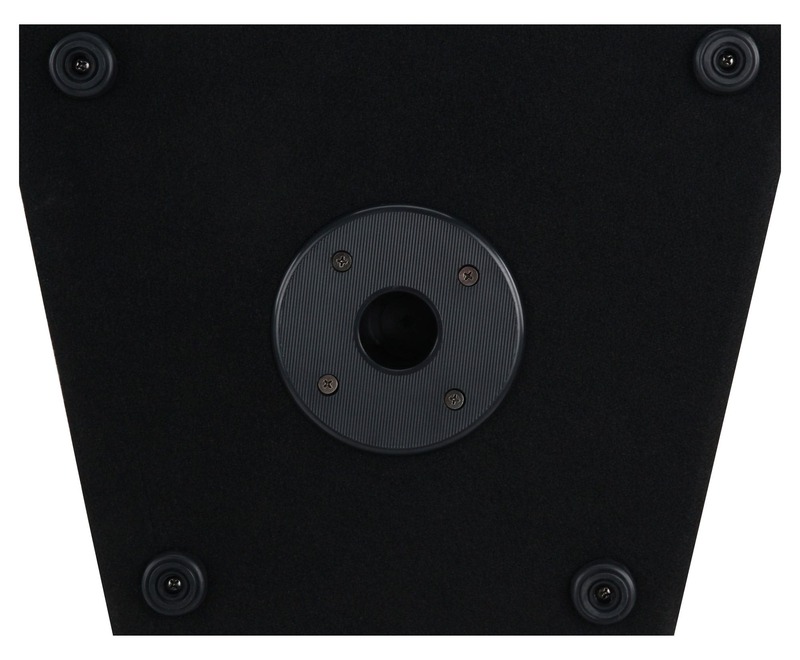 The highlight of the set is that both top speakers can be directly attached to the subwoofers with the included mounting poles, transforming this into a powerful complete system. 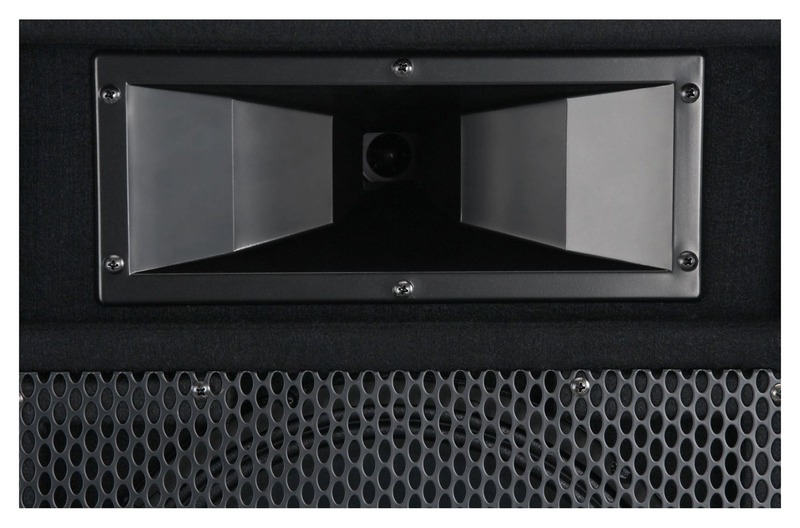 The stable, felted wood housing ensures that this system is stage-ready. 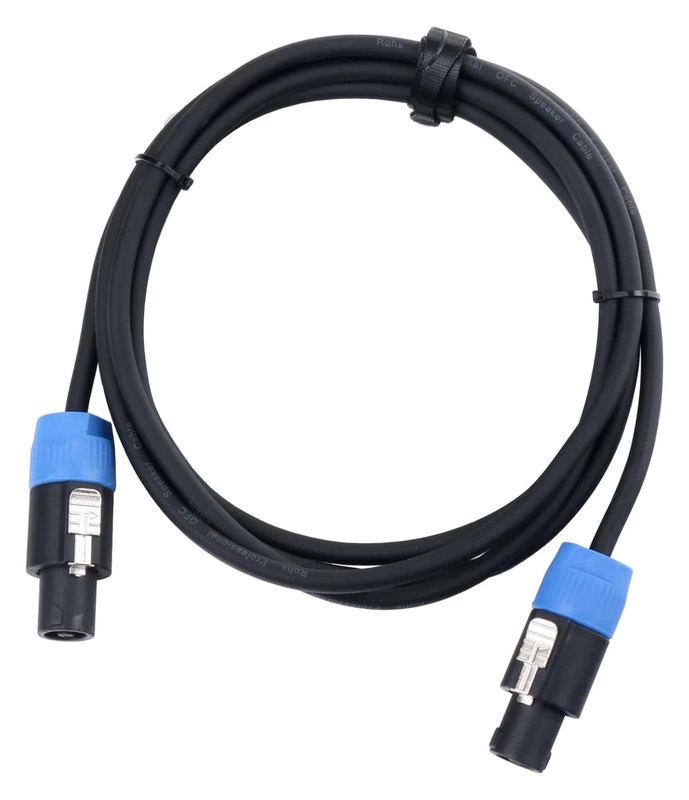 To round out the set, matching speaker cables are also supplied. 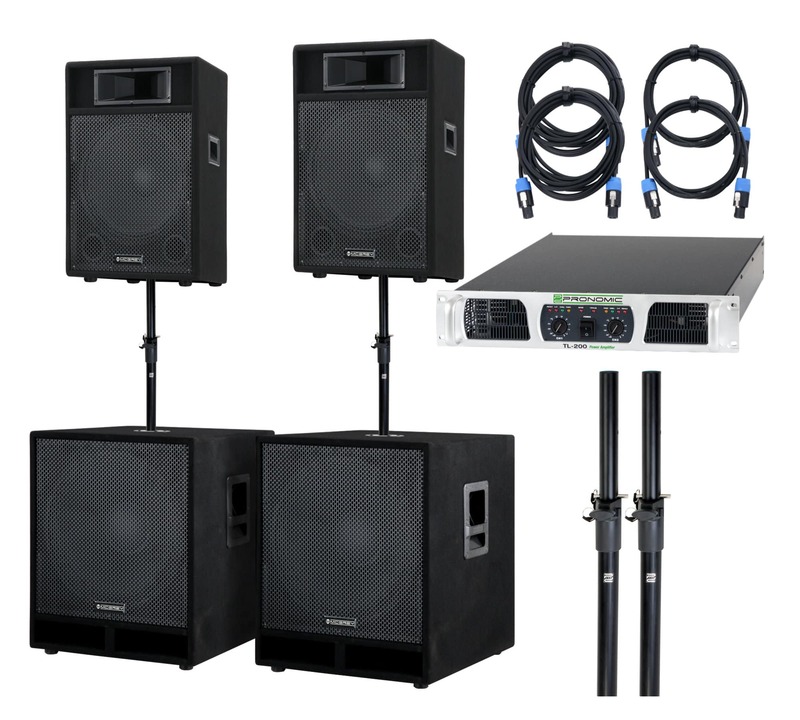 This complete set is an ideal PA system for budget bands and organizers, who want to provide sound for smaller stages and events. 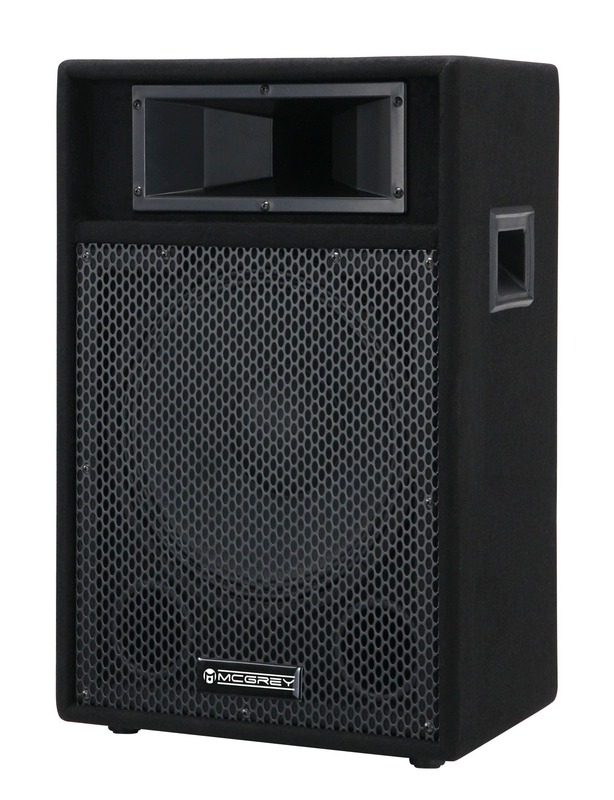 The sound of this PA system is guaranteed to keep everyone in good spirits, set the party atmosphere and assure a crowded dance floor! 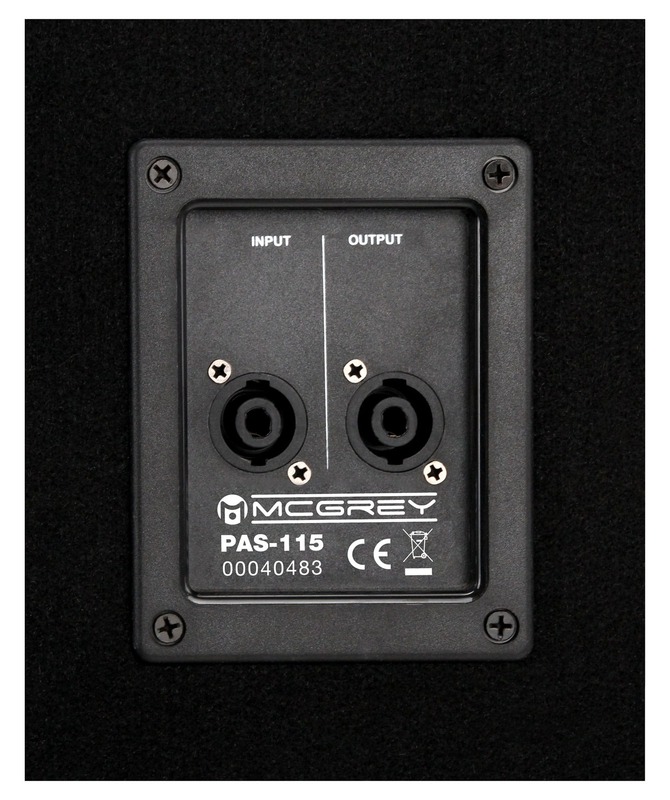 With a total output of 3000 watts (peak), the McGrey Powertage-3000 provides enough power to entertain large groups of people. 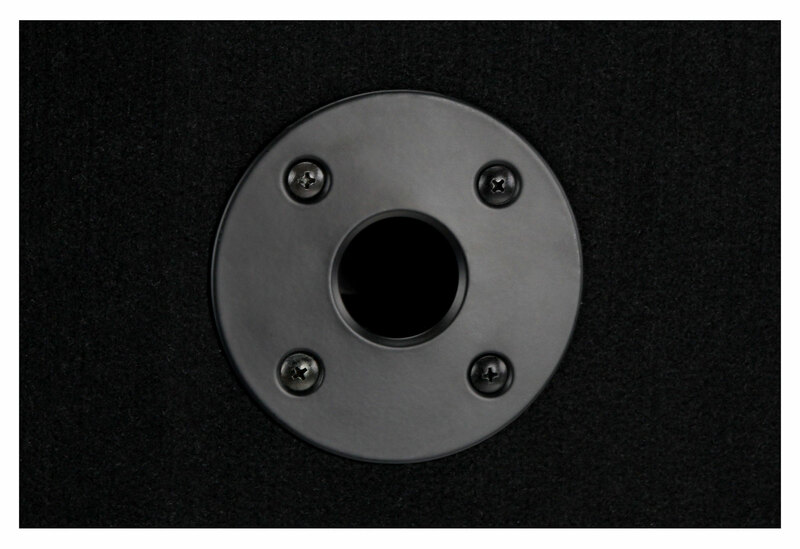 The powerful 12" speaker, the 2" piezo tweeter and 15 "subwoofers help to create a good signal resolution. 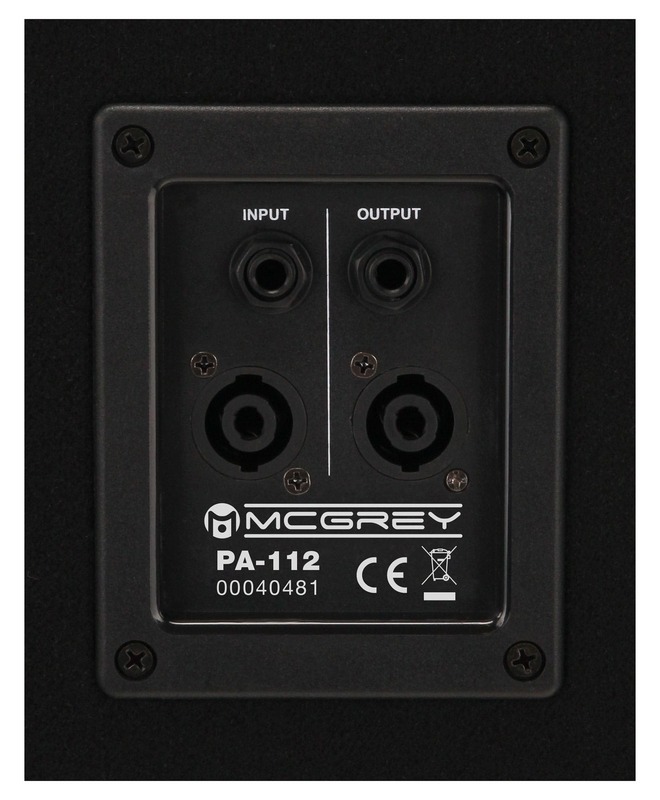 To use multiple speakers strung together, the speakers are equipped with an input and an additional output for looping the signal. The IN and OUT are equipped with SPK jacks. 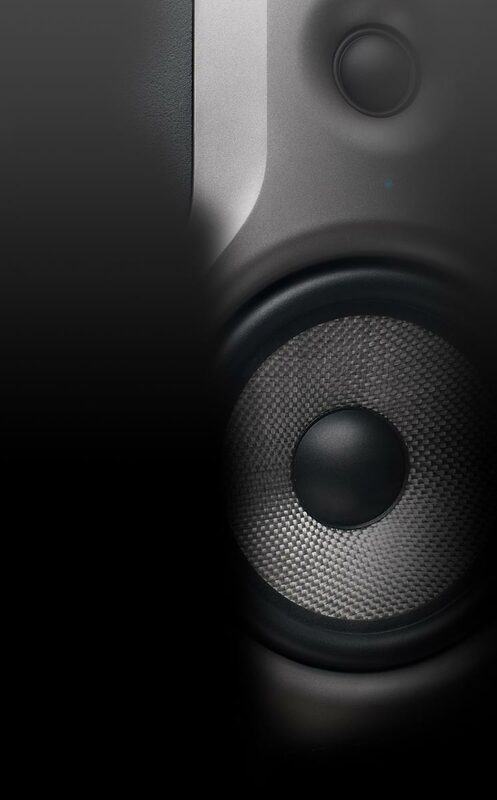 The speakers are also equipped with 6.35 mm jack connectors. 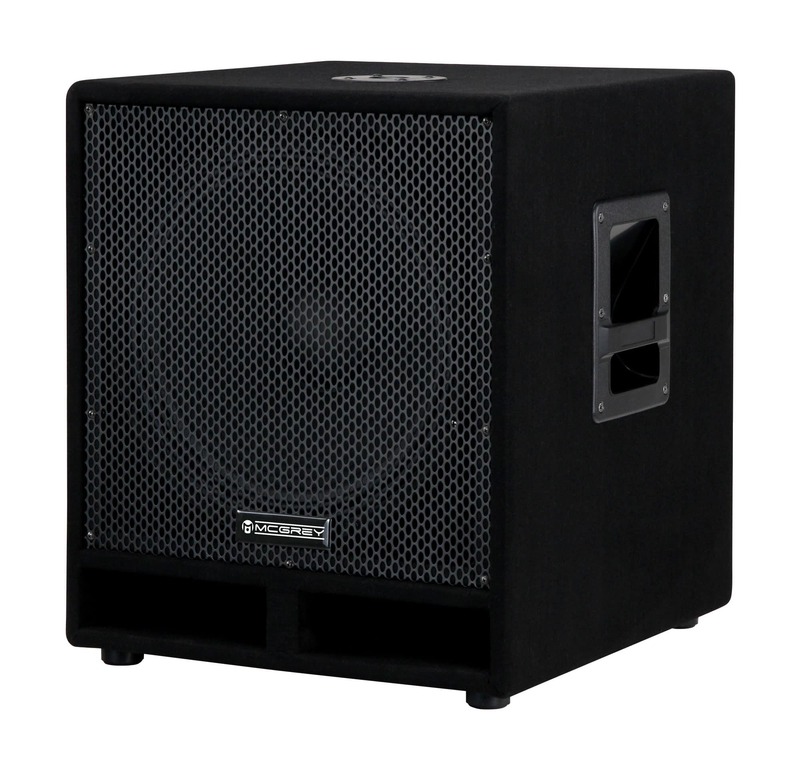 The Powerstage-3000 is the ideal PA system for musicians, who want a big system for a small price! Bin sehr zufrieden. Die Lieferung erfolgte schneller als geplant. Die Anlage ist gut verpackt. Der sound ist Spitze. Nur was sie gesamt leistet könnte ich nicht testen. 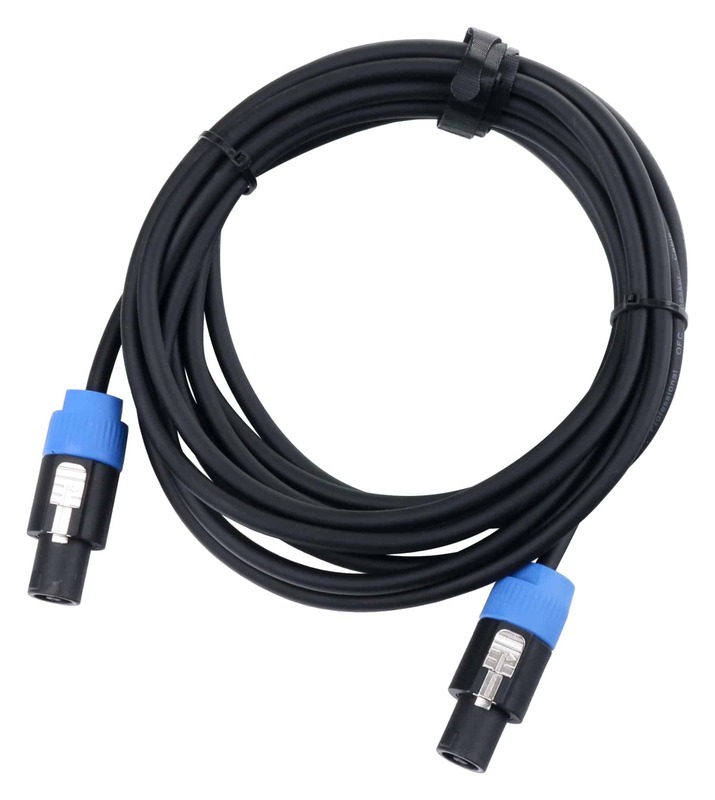 Der Haken vielleicht...dass keine Beschreibung dabei ist wie man alles anschliesst.